Ashlee and Evan at Daily Pop! Hello again! 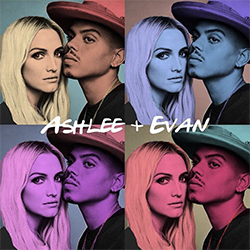 Today (September 13), Ashlee Simpson Ross and Evan gave an interview to Daily pop on Enews to talk about their show and music. Ashlee looks gorgeous!